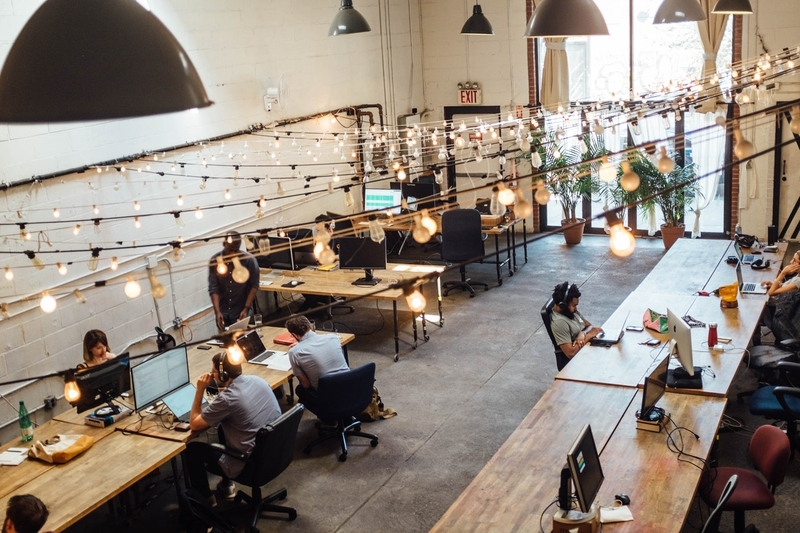 People in the workforce spend the majority of their day in the same space, and experts are finding that offices that are designed for people and not business alone have happier employees and higher production rates. So what can you do to your office interior to attract and keep top talent? 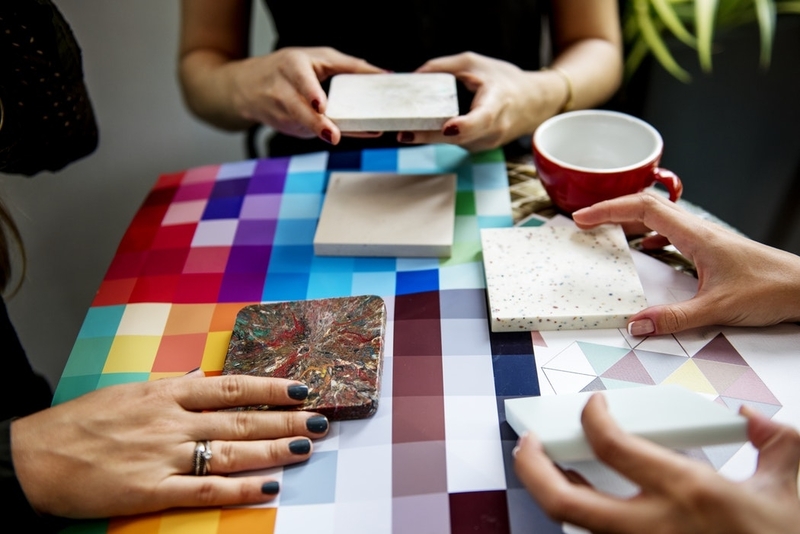 Here are some of the hottest office interior design and space planning trends of 2019…. Employee wellbeing is becoming one of the important considerations in workplace planning and design. Companies are widening the tent for planning and design teams to include HR and wellness program stakeholders, and research is proving that a well workplace is a healthy workplace. Recruiting and employee retention is a crucial goal for workplace design, and wellness features and consideration of environmental factors are something incoming generations of workers look for and evaluate in choosing where to work. Healthier workplaces have a positive impact on the financial bottom line. Companies now realize that not only is this the right thing to do as a matter of corporate social responsibility, but it is another feature potential employees value. More research studies on the correlation between the physical workplace environment and employee physical and mental health will be forthcoming and will influence how designers approach workplace design. We will see more product designs that contribute to a healthier workplace as many manufacturers are investing in R&D relating wellness to product design from an ergonomic and materiality point of view. There will be a significant increase in outdoor space that is available to individual workers. Not only is there a health and wellbeing benefit, but it is an attractive amenity for office and work environments. Co-working spaces were booming in 2018, so why is it on our 2019 trends list? Here’s why. It’s how these workspaces will evolve in 2019 and beyond that is changing considerably. Traditional co-working spaces, popularized by tech startups, bring multiple companies under one roof. The various entities operate separately and often remain closed off from one another. In the new cohabitation spaces, the walls are coming down and allowing companies to share the same space, resources, and sometimes even talent. The core features of the design all share the goal of maximizing collaboration, creativity, flexibility, and promoting innovative ideas. These open-format office spaces often share some of the same design tendencies that we associate with large silicon valley corporate offices. The “tech incubator” idea came to light in that very environment. Open space, if not appropriately designed, can be distracting and counterproductive, and it doesn’t work for everyone. 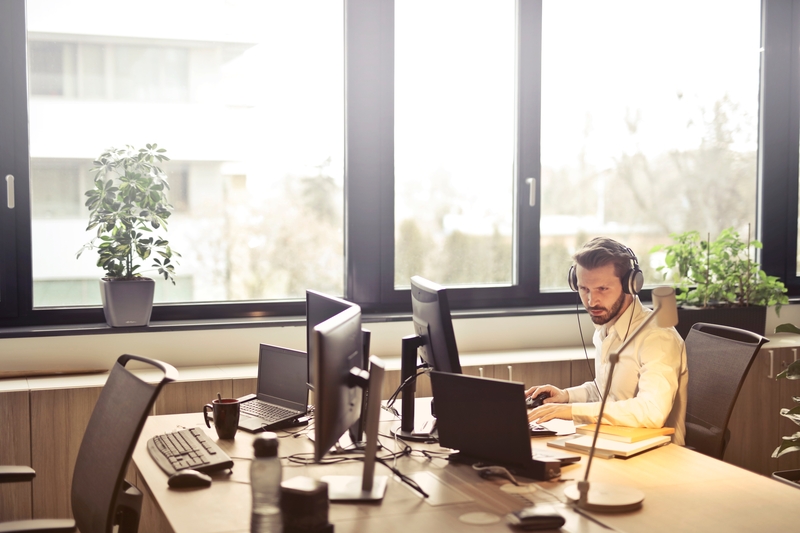 While pushing increased collaboration and communication, many companies instituted open office workplaces without doing the proper due diligence in finding out what spatial arrangements and space requirements would work for their employees. This is where the controversy heats up! Workplace design issues are not black and white. It’s not a question of open or closed. This is where a well-versed design and planning team can work with company stakeholders to create an effective design direction considering a company’s culture, people, and physical requirements to support the type of work. The way the workplace is presented is too simplistic and does not convey the value or performance of well-executed workplace design. The open workplace had become such a viral issue that it’s now clickbait. Writers, editors and even professionals are applying it as a standard term to generate page views. Gone are the days of dreary, neutral toned walls surrounding employees like an eternal cloudy day. Color is here and it is here to stay. Using brighter colors and art on the walls are shown to have positive psychological effects, making employees and clients happier to be in the office space. Some business owners will choose colors strategically to reflect their brand and company culture, which then makes everyone feel more connected to the company and mission. As technology evolves, the way we work must also evolve. The new wave of young workers is not only adept with technology, but they are trained to use it in their schools and they expect it in the office. Technology makes every facet of business move faster and more efficiently, and it makes for less clutter in the office. The brightest fresh talent won’t settle for old-fashioned ways. Incorporating technology into your office—even your office furniture—brings your company into the future of business to stay ahead of the competition both in productivity and talent.